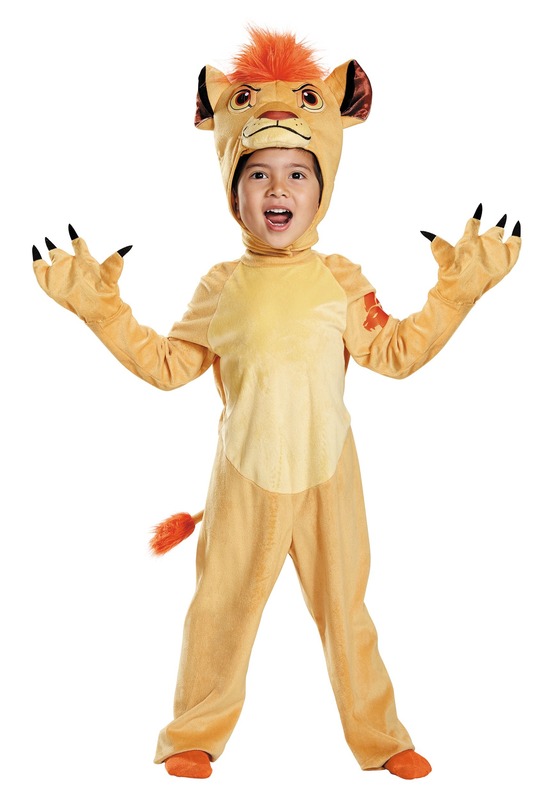 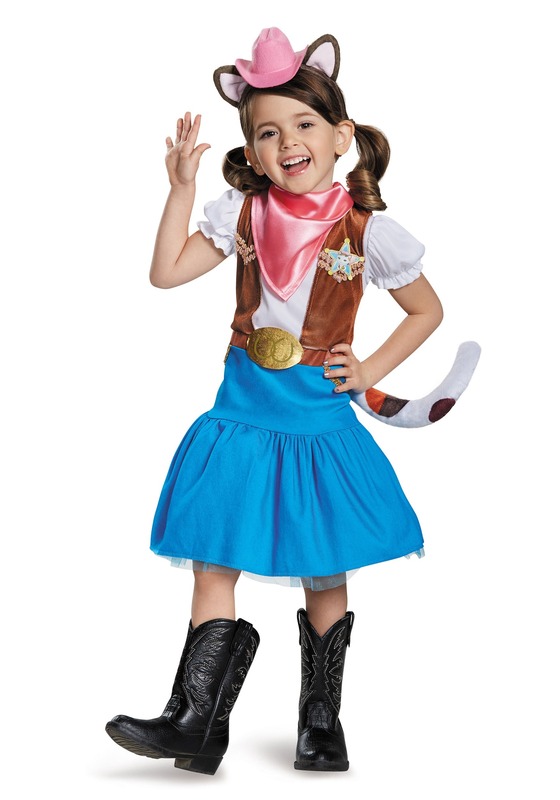 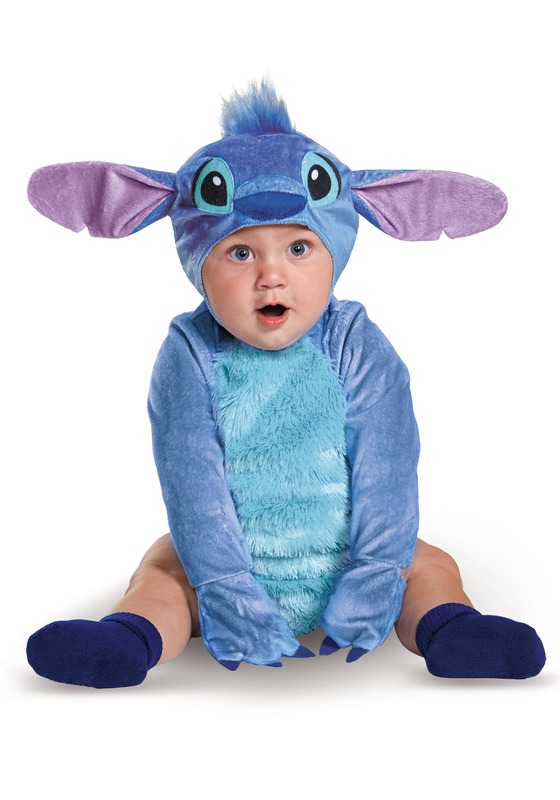 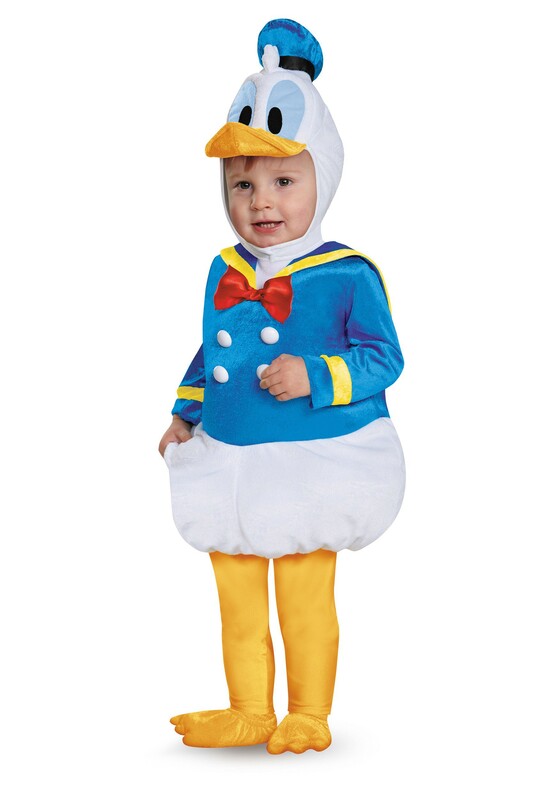 SKU: 707860831 Categories: Child Classic Costumes, Kids Costumes, Kids Disney Costumes. 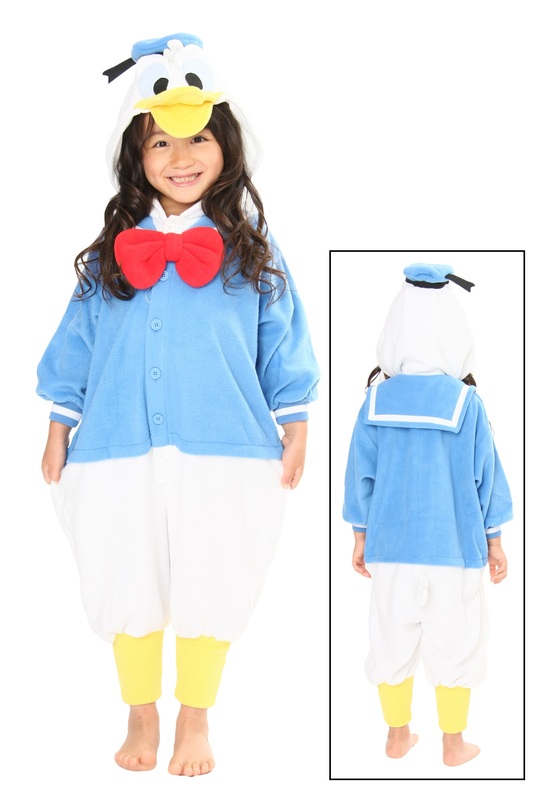 Brand: Disguise Costumes Tag: Child Cinderella Costumes. 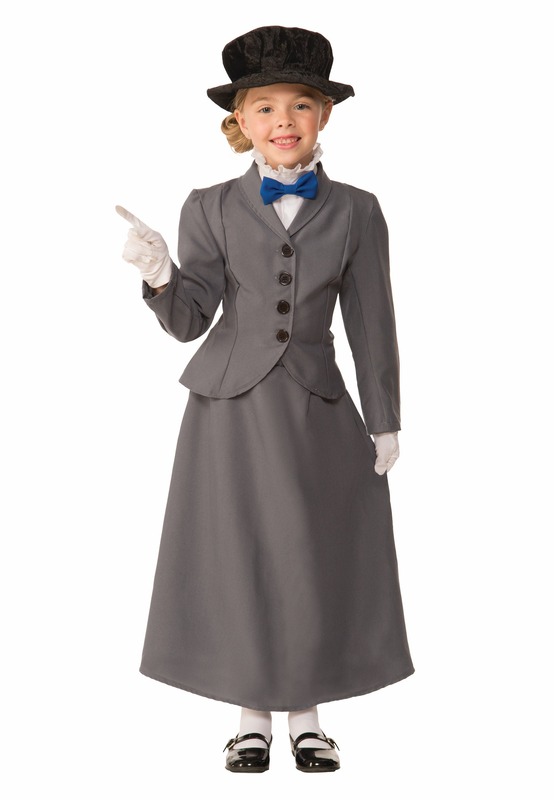 This Disney Cinderella Tiara puts the crowning touch on your Cinderella Costume. 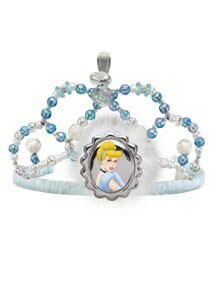 Availability: This Disney Cinderella Tiara takes approximately 1 business day to leave the warehouse plus transit time.